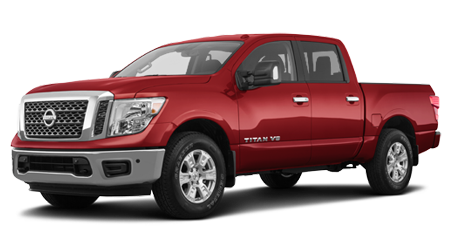 Panama City, Florida drivers trust John Lee Nissan with all things trade-in, purchase, lease, and maintenance, so don't hesitate to visit our new and used dealership today. 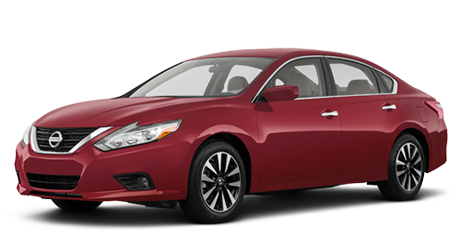 Whether we're introducing you to the latest new Nissan Altima to hit the market or are sponsoring a local charity event, John Lee Nissan is dedicated to providing for all the needs of the communities we are proud to serve. 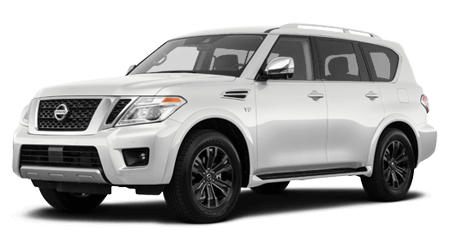 Treat yourself to the exceptional driver-centric auto experience that you deserve, contact our new and used Nissan dealership near Destin, FL today! 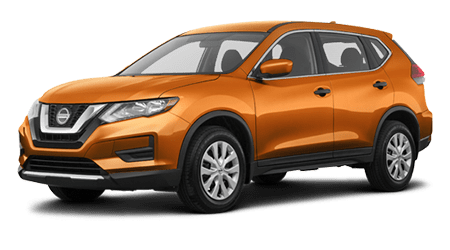 Our Nissan sales department near Fort Walton Beach, FL will customize a new Rogue plan to suit the needs of your family or can introduce you to the Nissan Titan if you're looking for a ride that can keep up with your many off-roading adventures. 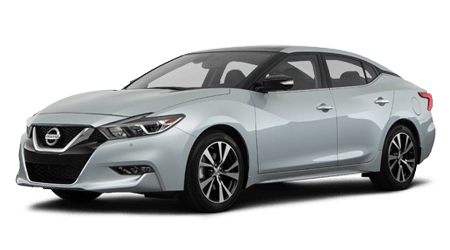 With help from our Nissan finance department, motorists can secure the Maxima trim they've always wanted while our service center ensures it continues to perform at an optimum level over the years. 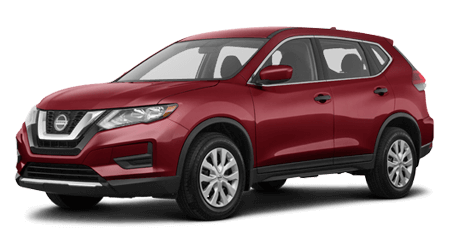 We specialize in new Nissan models, used cars and certified cars for sale at two locations to better serve you, so if it's time for Nissan assistance near Dothan, Alabama, it's time to visit John Lee Nissan in Panama City, Florida! 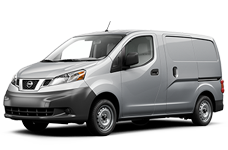 No matter what your on-road needs may be, there's a new Nissan model in stock for you here at John Lee Nissan! 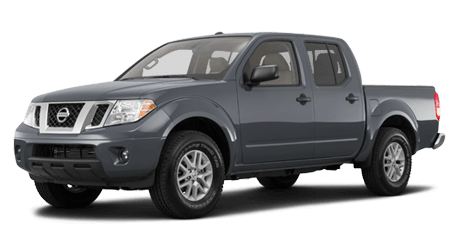 Visit our dealership near Lynn Haven, FL to learn more about our Lifetime Warranty and be sure to ask about the features that come standard on a new Nissan Frontier. We cater to the needs of all drivers in the area, so tell us about your price point and requirements so that we can introduce you to a range of eye-catching new cars for sale! 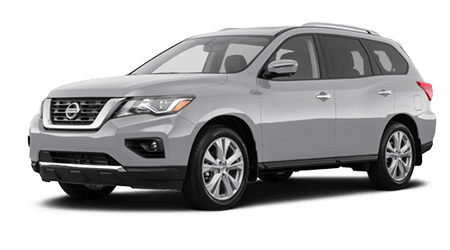 To ensure you can drive home behind the wheel of the Nissan Pathfinder trim that has caught your eye, John Lee Nissan's finance department works with licensed drivers of all credit scores. 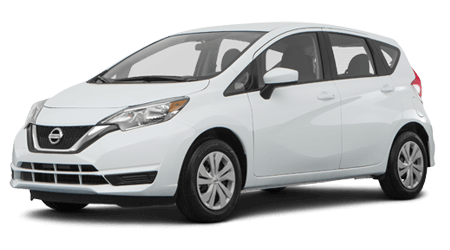 Contact our new and used dealership about the packages that will complement your healthy credit score or learn more about our sub-prime credit financing services right here on our website. Ready to learn more? 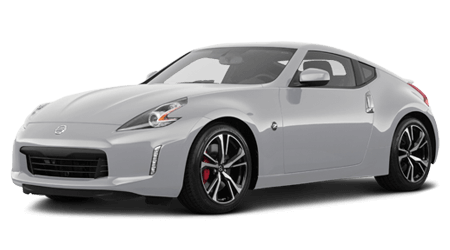 Complete a Nissan loan application via our interactive website now! We'll reach out shortly to review all the loan opportunities that are available. Drivers looking to complete at-home services on their Nissan GT-R turn to John Lee Nissan to acquire all the genuine parts they'll need. 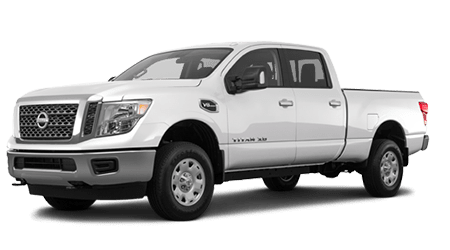 Our Nissan parts department has an array of Original Equipment Manufacturer items to explore, so don't hesitate to drop by our convenient Panama City, FL location to let us know what you're looking for. 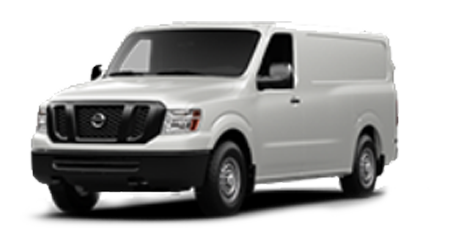 Fort Walton Beach motorists can even gather all the products they'll need without ever stepping foot into our dealership, thanks to our online Nissan part order form! 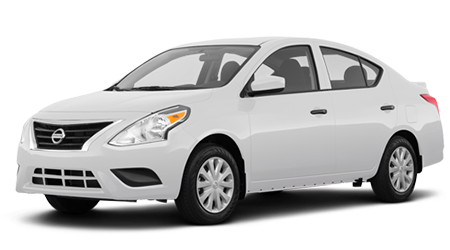 First-time car buyers and practical auto shoppers will appreciate our extensive collection of used cars for sale! 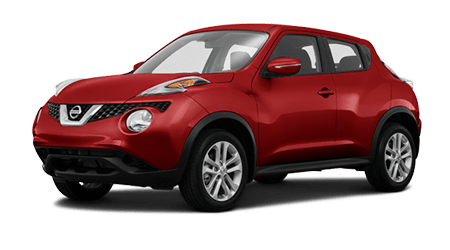 Make your way over from Fort Walton Beach to our dealership in Panama City, Florida to learn more about the pre-owned Nissan vehicles we have in stock. 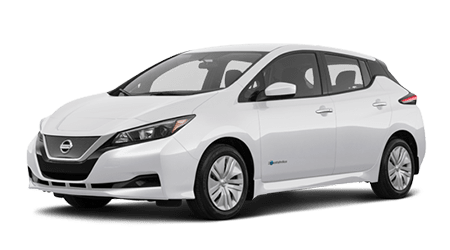 Because our family owned and operated Nissan dealership is committed to providing for your auto needs, we have a number of used cars to explore, including certified cars for sale and rides from other reputable brands! 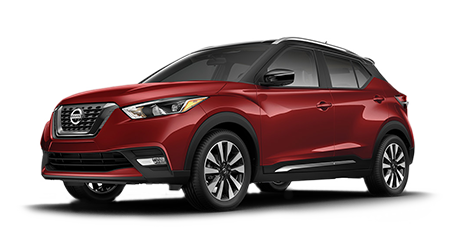 John Lee Nissan's service department is well versed on the entire Nissan lineup and will gladly create a maintenance plan that complements the trim you drive. 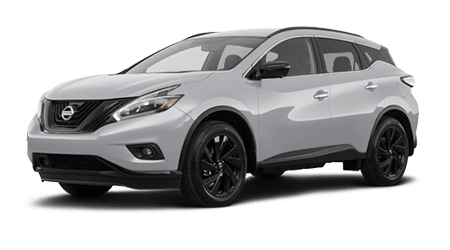 With help from our certified technicians, competitive prices, extensive operating hours, and service specials, Destin, Florida drivers can keep their Murano healthy and up to factory standards while protecting its warranty. Get your Nissan or vehicle from a different auto brand into our service center for a professional oil change, request an appointment online now! Our easy-to-navigate, interactive website makes it easy and convenient for drivers in the Panama City Beach, FL area to learn more about the services our new and used dealership offers. 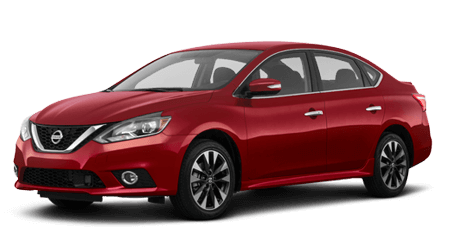 Browse new Nissan models or schedule an Altima test drive. 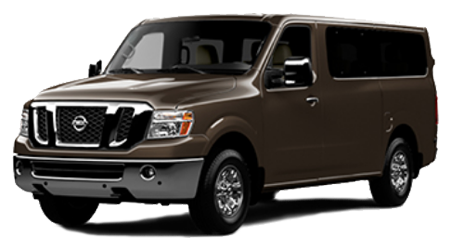 Drivers can even value their current vehicle to see if now is the time to upgrade to a rugged Titan. 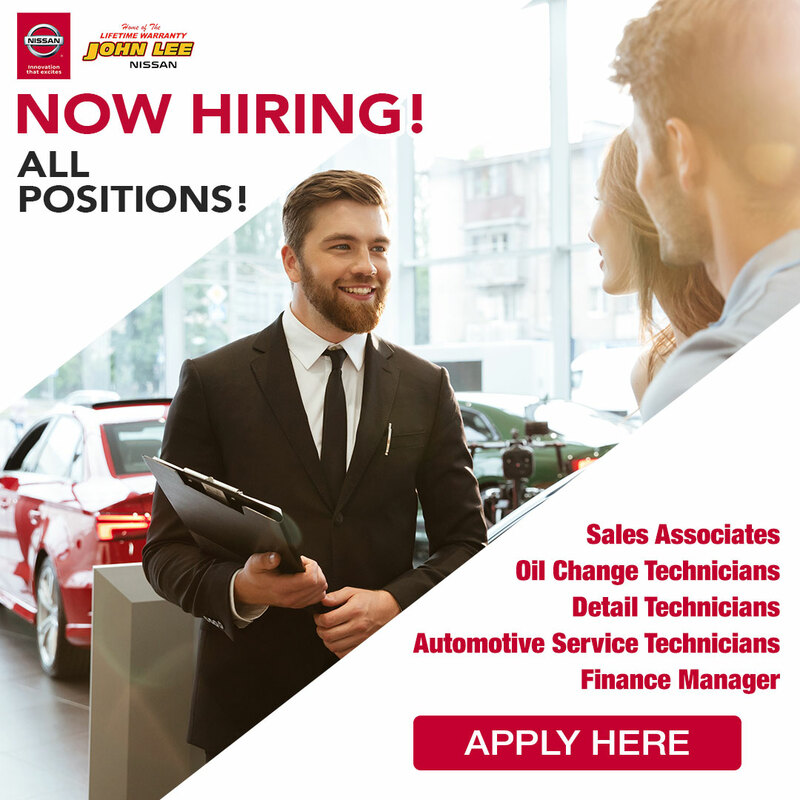 End your search for car dealerships you can trust and contact our Nissan team in Panama City, Florida or simply visit John Lee Nissan for a customized auto experience!